After a year of negotiations, the stage is finally set for what is expected to be the biggest and most electrifying fight to ever take place in the world of professional boxing. 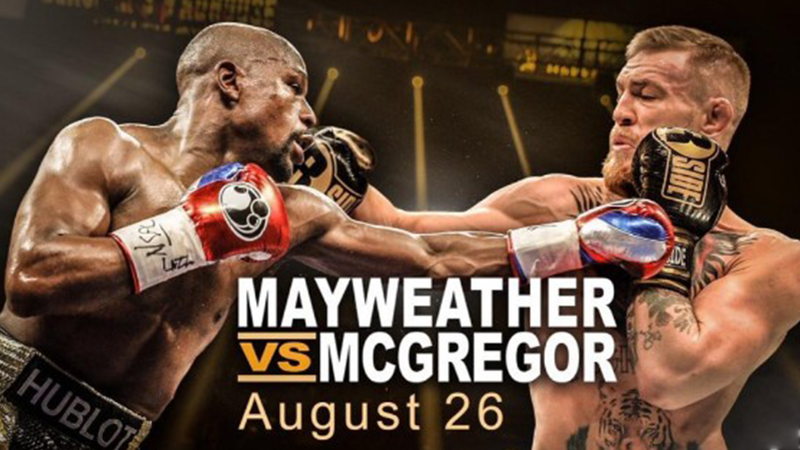 Retired boxing world champion, Floyd Mayweather will finally come head to head with reigning UFC Lightweight Champion and UFC Featherweight Champion, Conor McGregor. 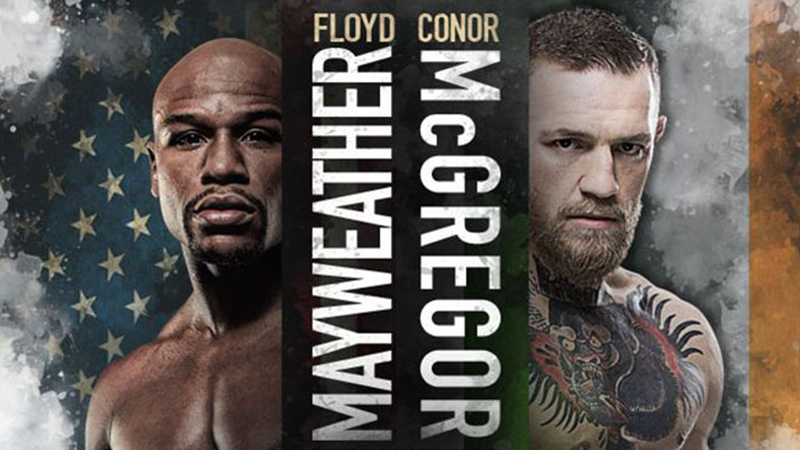 The fight will be happening on Saturday 26th August 2017 at the T-Mobile Arena in Las Vegas, USA. The fight is expected to shatter pay-per-view records with 5 million people anticipated to tune in for this spectacular event. With limited seats available, don’t be left out of the action; join us in Las Vegas to watch this historic fight and be a part of all the action inside and outside the ring. This incredible fight will be held under the traditional boxing rules; with both featherweights using 10-ounce boxing gloves, this is a fight that you will surely not want to miss! Cornucopia Events will have a team of luxury entertainment experts available to handle everything you need. 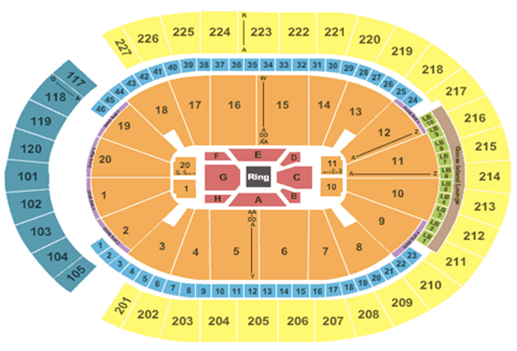 Enjoy access to premium seating, ringside seating, hotels and hospitality options.